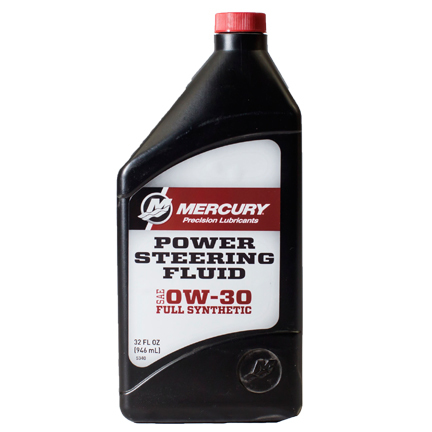 New SAE 0W-30 synthetic power steering fluid. 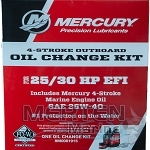 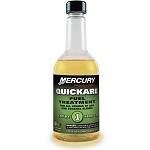 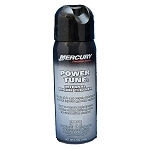 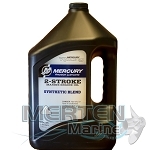 For use in power steering systems on Mercury/Mariner outboards where synthetic SAE 0W-30 steering fluid is recommended. 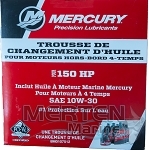 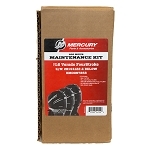 For use in Verado power steering systems.